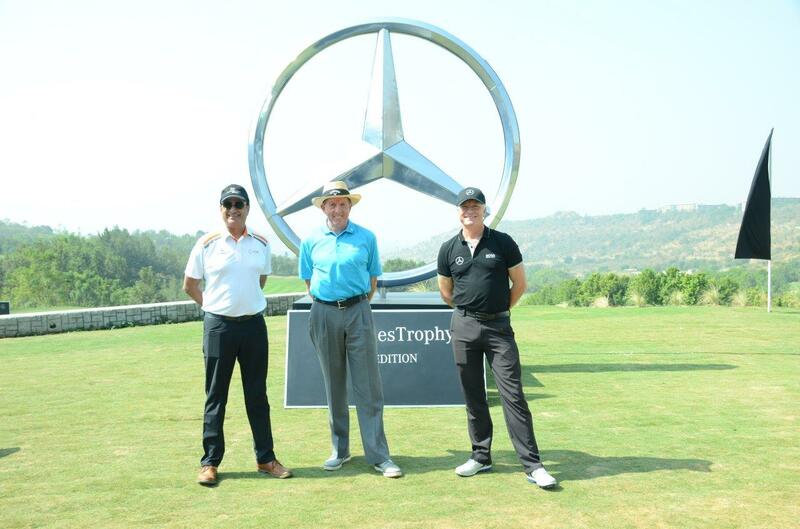 Oxford Golf Resort, a 18 hole private golf resort launched India’s first Leadbetter Golf Academy. According to the company, the academy will spearhead the way in India as the most technologically advanced training facility boasting of the very latest equipment. The academy will provide tuition and coaching to all levels and ages of golfers. Whether a beginner, weekend golfer or professional, they have a programme to suit various needs. From one day express schools to the long term evolve package, their trained Leadbetter instructors will take golfers through a blue print for success. The academy will offer Trackman 4, Balance Plates, K/Vest, Sam Putt Lab and Swing Catalyst Online Video Analysis for the learning benefits of golf students. The resort will also offer night practice opportunities for golf enthusiasts who find it difficult to pursue their golfing passion due to time crunch. Besides this, the resort is committed to developing the golfing talent in India through their CSR initiative where they will search and invest in young talent who show promise of a bright golf future. Speaking at the launch of the academy, Anil Seolekar, Chairman, Oxford Group said that one of their passions at the academy is to develop the stars of tomorrow. They offer a comprehensive, holistic junior programme – for grass roots levels and Get Golf Ready programmes for elite level coaching. They also provide residential Junior Performance Camps and an exciting Junior Satellite Programme for those that live afar. Additionally, the Academy will offer Mental Conditioning sessions and Physical performance training as an integral part of the junior development mission. He is grateful to Leadbetter for honoring them with India’s maiden academy at Oxford Golf Resort and hopes to continue this association for the long run.